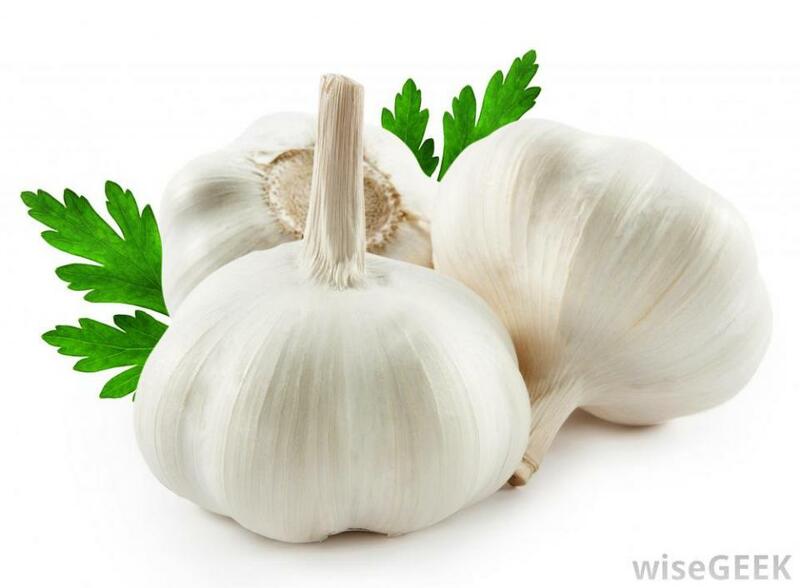 Garlic with its antiviral and antibacterial properties helps boost your immunity and keeps you looking fresh and healthy. While in some cases garlic supplements are available and prescribed as a preventive measure for common cold, it's actually very easy to incorporate a few cloves of garlic in our daily meals. Here's how you can consume garlic without having to deal with that awful breadth. Take a large saucepan and add three cups of water. Grate five cloves of garlic and add it to the water. Cover the lid and bring it to boil so that the garlic fumes don't escape. Turn off the heat after its boiled, add 10ml honey and the juice of one lemon to the garlic-water and stir well. Strain it into cups and sip it, while inhaling the garlic fumes. Try garlic vinegar: Desperate times need desperate measure, and if you are dealing with a stubborn cold, you must try this garlic-vinegar recipe which is sure to benefit you instantly. In a medium sized bowl, add vinegar (at least half the bowl). Mince one large bulb of garlic (at least 10-15 cloves) and add it to the vinegar. Cover it and let it sit for about an hour. The vinegar absorbs all the raw qualities of the garlic, making it a really strong solution. Strain it and drink the solution when you need immediate effects. Otherwise, use it as a salad dressing.